The Ontario HP Camp Knife offers a large but versatile addition to Ontario Knife Company's high performance Hunt Plus Series. 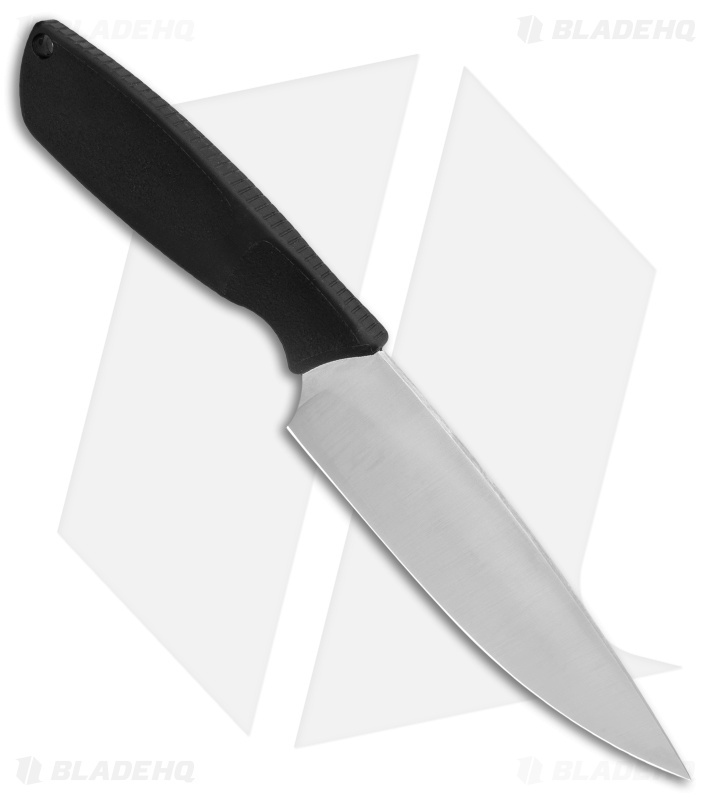 This all-around fixed blade takes inspiration from survival, kitchen, and combat fixed blades, making it capable of managing a wide range of outdoor cutting needs. 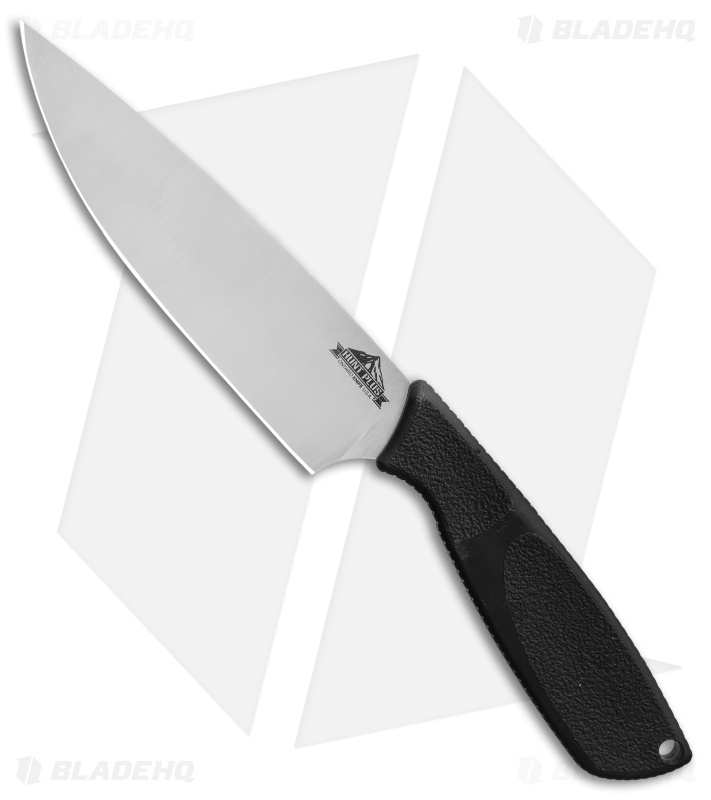 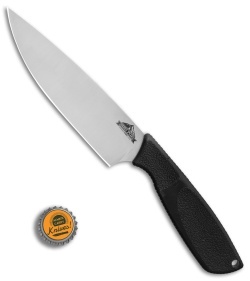 Add a low-cost, USA made fixed blade to your arsenal with the Ontario HP Camp Knife. Textured synthetic rubber handle provides a secure high performance grip. Solid, USA made construction offers the strength and durability needed for any outdoor cutting task. 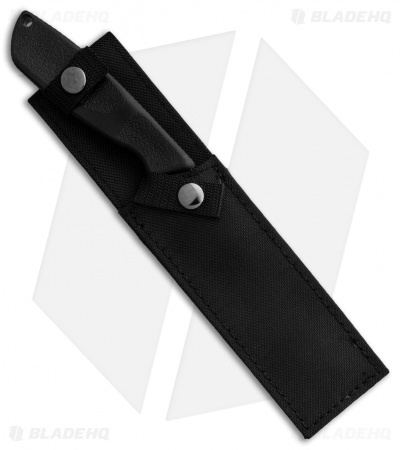 Item includes a heavy duty nylon sheath for secure belt carry.